Various people have a tough time looking towards a value of SEO, and we understand it better. 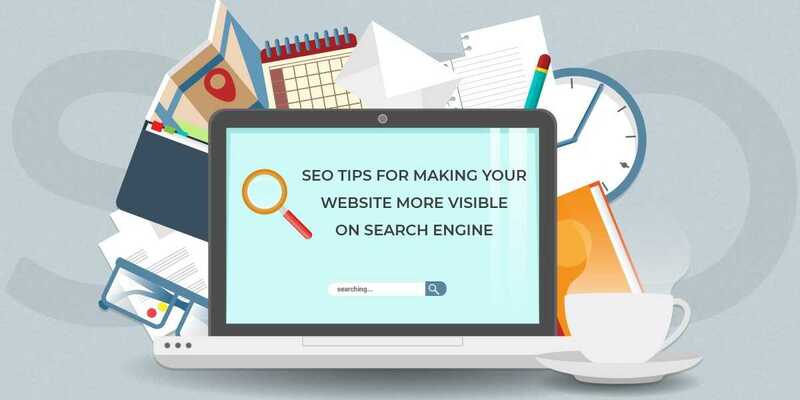 It is because there is a lot of misinformation on the internet about search engine optimization that makes it hard to take the decision. The goal of the website is to boost the traffic and in the end transactions through the website. Both of those will not happen if there are no clicks on the website. There might be any reason behind it, as it can take some time to evaluate why it is not performing as per expectations. The only way one can do it is with the help of A/B testing. You have to take one element individually whether it's Meta descriptions, titles, content and more. Do the testing as per new variations. The things will take a bit time and error to come up with perfect wording and layout that initiates in maximum traffic and transactions. Meanwhile, you have found the combination that doesn’t work perfectly and results in reducing the traffic. The risk is worth taking, as it once finds the best results, you will be able to dedicate your goal of driving more of the traffic and seek better ROI. Why one company put the link to other company website and takes the risk of web user leaving the page? Backlinks are perfectly-established part of SEO, and numerous companies look for it as much as possible. It helps in increasing the rankings and develops the authority. So, it's not just about having the one with most of the leads; sometimes you have to give back to others too. Simply keep one thing in mind that web pages that feature the low quality, malicious and spammy sites get penalized by Google. Google will also penalize you if your site has backlinks from a website having low domain authority. Your URL of the homepage should be short ideally. The domain name should be short, easy, simple and easily remembered. Consequent pages must have the targeted keywords and should be more specific about the content that web page has. Even though, you don’t need to make the URL go out of the hand. If the length of the URL gets too long and descriptive, the search engine will display it as [...] after the cut point. So, it can take a longer duration of time having an overhaul of site structure. But any kind of risk can impact on ranking. Websites need to be updated and redesigned once in a while. A website redesign can highly be risky and expensive as well as time to consume too. Your website needs to get a new facelift with time and can be optimized for search engines, but it is difficult to navigate by humans. These types of changing URL structure comes with the risk as Google looks for re-evaluating the website. For such, alienating the customer must be accustomed to the website as it is. Some website owners do not renew their respective domains, let it available and buy to use. Purchasing the domains having the history and redirecting it to the site helps in making it potentially very quick and easy to boost the important backlinks with some link juice to a website. There are high risks with such techniques, so you must know exactly what you are doing. Panacea InfoTech is a high-end web application development company, having a team of experienced and skilled developers who develop the website as per the need and requirement of the business. For more detail, contact info@panaceatek.com.